Perfect for laundering on the go, the stain bar will not let you down in removing stubborn stains, grime and grease. 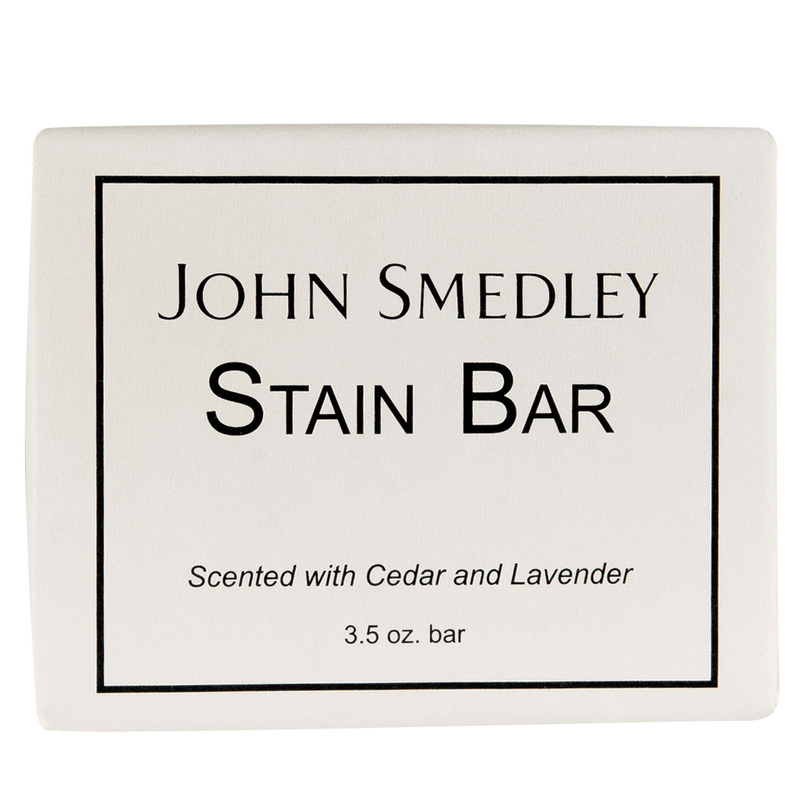 The stain bar contains cedar and lavender essential oils to repel moths and bugs. Designed to keep your knitwear clean and fresh between washing and wearing. Made from natural ingredients, the clothing spray is non-toxic and anti-bacterial to help remove odour. The luxurious blend of cedar and lavender essential oils help to repel moths and bugs. 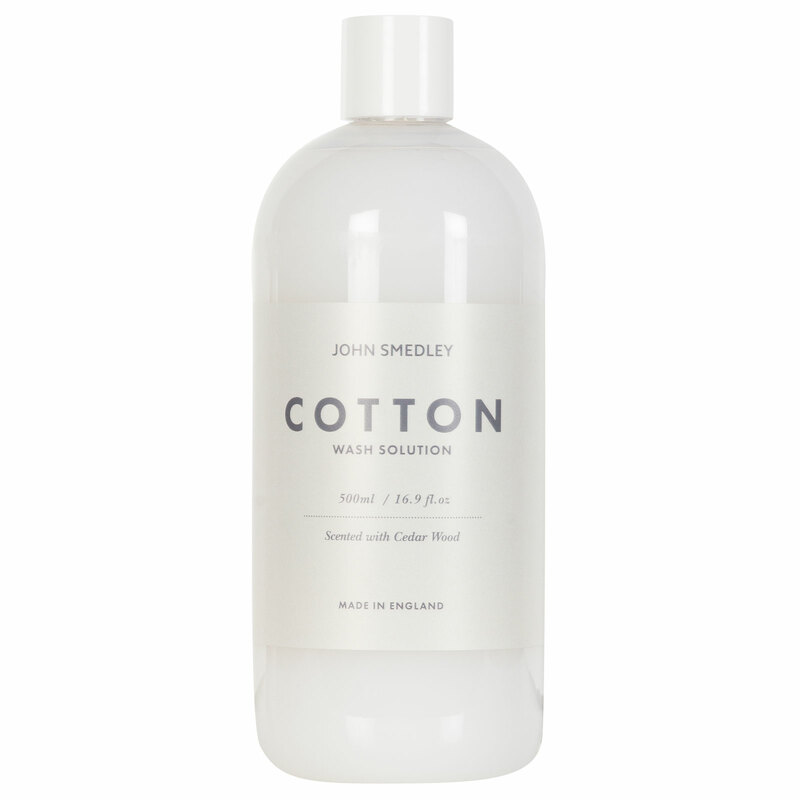 A specifically formulated wash to help condition and preserve your favourite John Smedley's Sea Island Cotton knitwear. Designed to maintain your knitwear and avoid pilling, this cotton wash will even save money on unsightly dry cleaning bills. Key ingredient Cedar is a natural moth repellent that will protect your knitwear from these mites. A specifically formulated wash to help condition and preserve your favourite extra-fine Merino wool knitwear. The wool wash preserves the natural lanolin and colour of the yarn making this knitwear's best friend. Designed to maintain your knitwear and avoid pilling, this wool wash will even save money on unsightly dry cleaning bills. Key ingredient Cedar is a natural moth and bug repellent that will protect your knitwear from these little mites. The wash is highly concentrated to last longer. 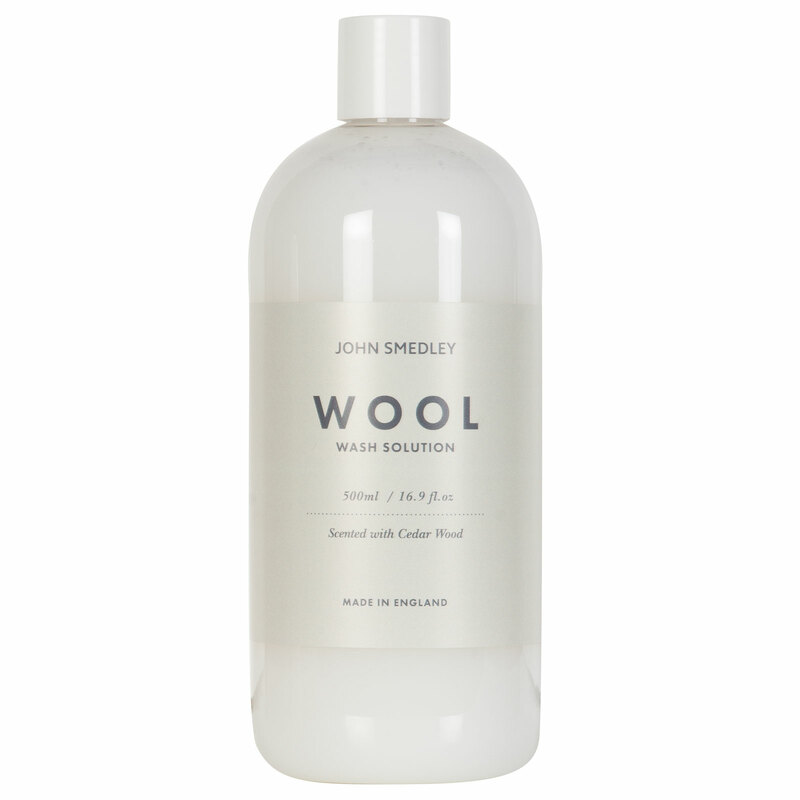 This travel set is made up of John Smedley's Wool wash, John Smedley's Cotton wash and John Smedley's Fresh spray. The key ingredient Cedar is a natural moth repellent that is said to protect your knitwear from moths and mites. 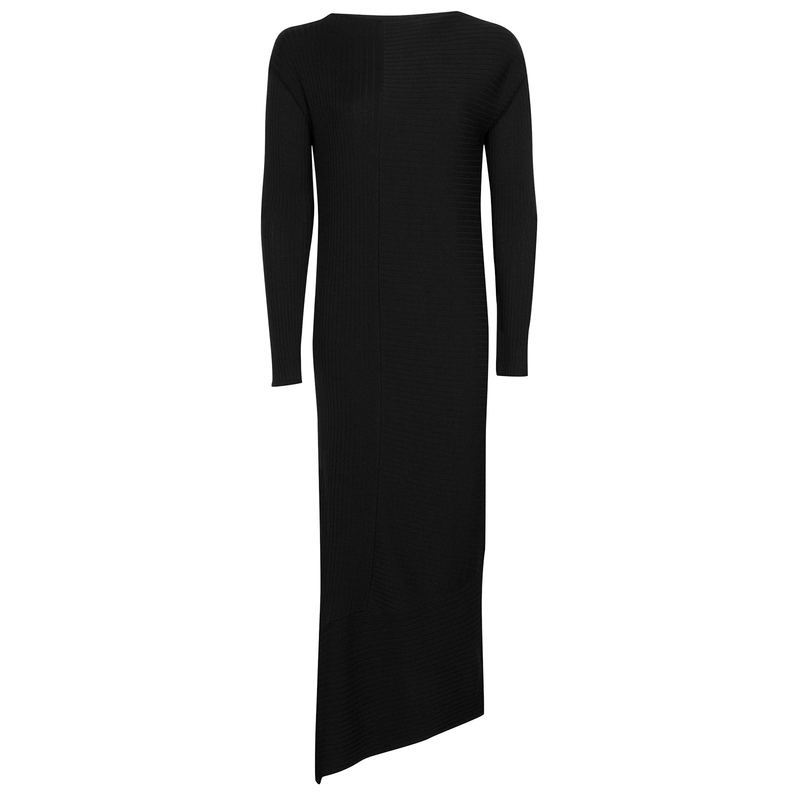 Use these products as a major part of the after care process for John Smedley garments; to ensure that they look and feel as luxurious as it did the first time you wore it. 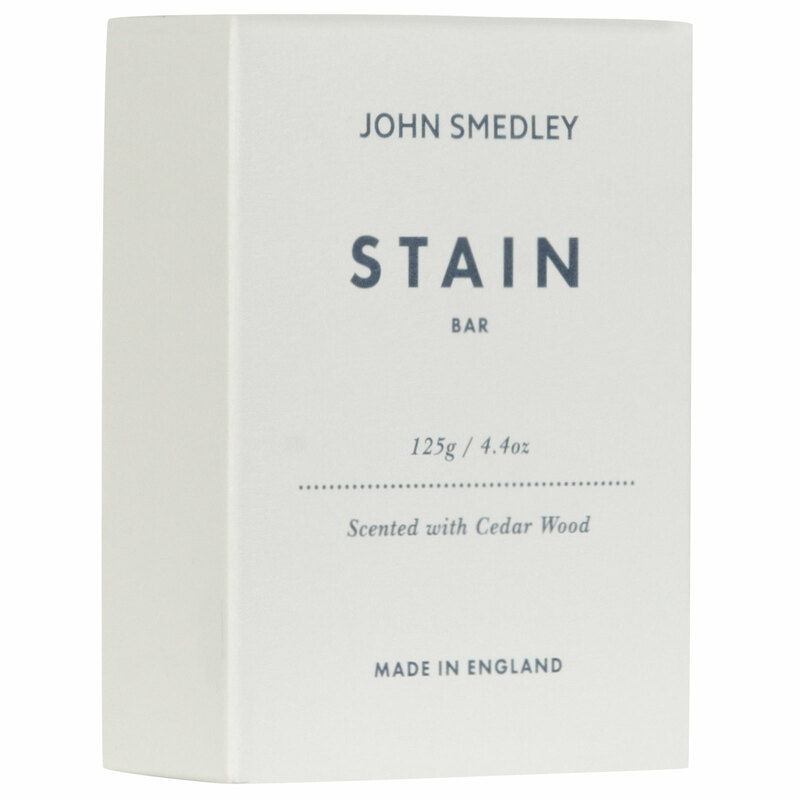 John Smedley's stain bar has been carefully formulated to cure any spills or stains that may have found their way on to your garments. Whether it's John Smedley's Sea Island Cotton, extra-fine Merino wool or Cashmere, simply spot treat before washing or use as a part of the hand washing experience. A specifically formulated spray to condition and preserve your favourite John Smedley garments, whether it be extra-fine Merino wool, Sea Island Cotton or Cashmere. Our clothing spray is a key part of the after care process, ensuring that your garment looks and feels as luxurious as it did the first time you wore it.